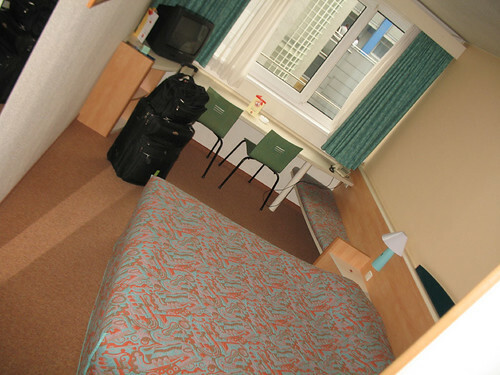 Ibis standard fare, at 58 EUR/night a decent price, BUT breakfast is not included (9 EUR) and there is NO free wi-fi. The location is great, just a two minute walk from the main station. Ibis Linz, originally uploaded by pirano.